The ability to turn images in any direction - say image is horizontal and you fancy turning it 45 degrees. 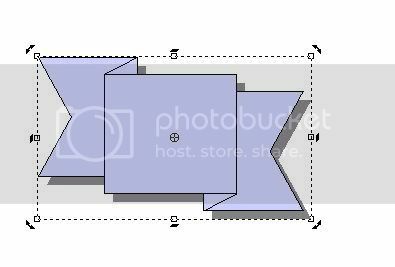 Resizing without losing image original place and having to resize the whole image again. A description of how to use two or more instances of EasyGif to great extent in the help folder. The ability to amend text placed onto an image that needs editing or correcting later. I'm not sure what you mean by "Rotational and resizing placeholders", could you elaborate? You can pull it either side to make it larger or smaller either side up or down. 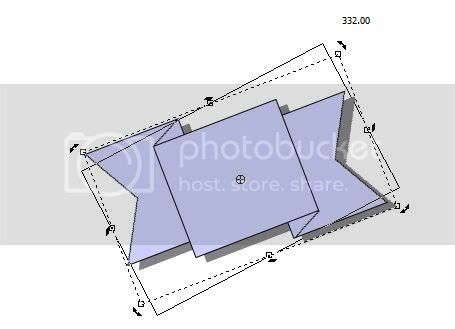 With rotation the placeholders are placed angular where the rectangular edges should be allowing one to move the rectangle around in either direction without having to resize. I can give you a picture later if you like but I recommend you look at sitespinner's Webdwarf. Link below. Free version in case you don't fancy having shareware on your pc. Last edited by Limewire on Thu Jun 30, 2011 8:50 am, edited 1 time in total. With regular placeholders. The one with the arrow on the outer edges will move the image in any direction as further below will show. Now you see the whole image has rotated in a different angle allowing for my slightly hazy hand when teaking the snapshot as I wanted you to see the degree figures. Thank you for the screenshots. That makes sense.